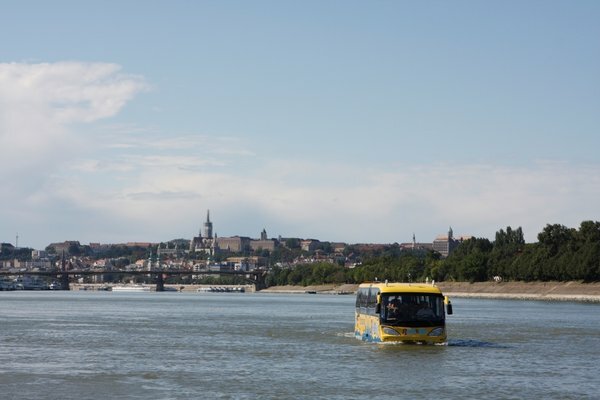 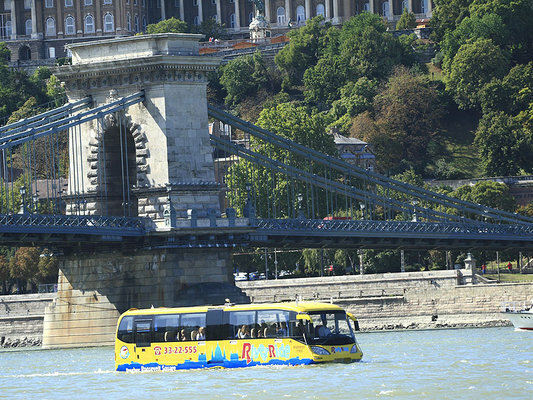 In the past two years, the highly acclaimed amphibian Budapest sightseeing tour, the RiverRide has attracted almost 40 thousand foreigners and 10 thousand Hungarian tourists. 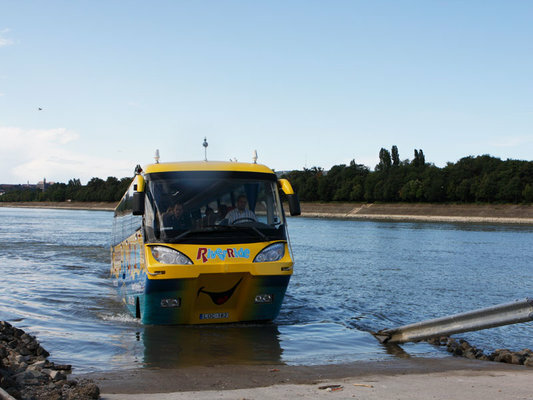 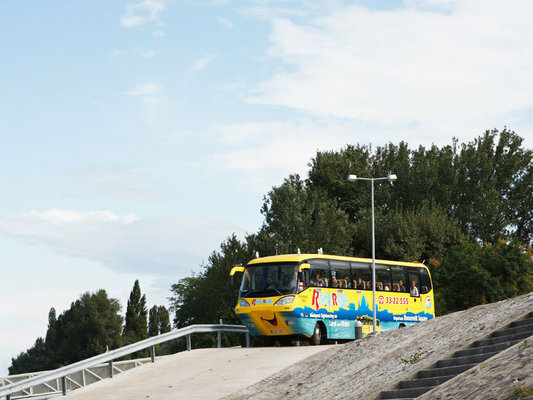 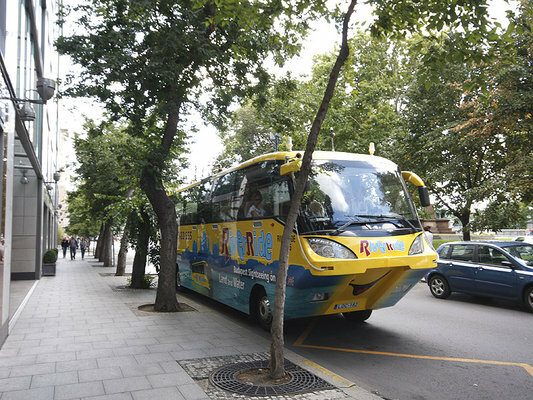 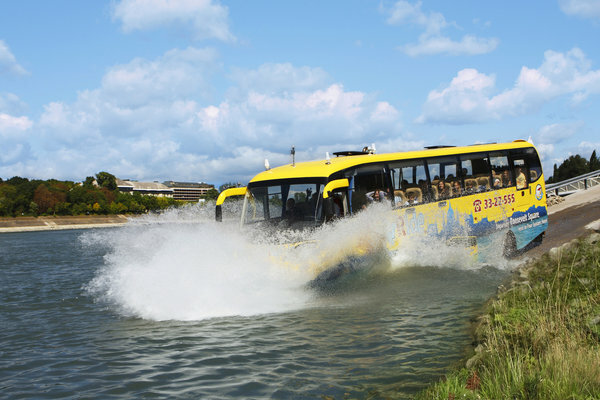 Besides the scheduled tours, thanks to the creativitiy of the customers, the amphibious bus has been used for a multitude of private functions held by companies and individuals alike. 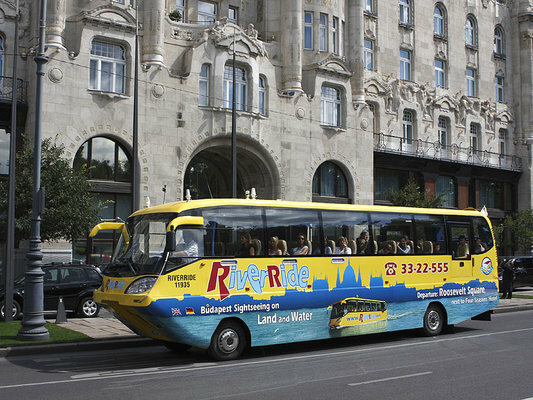 All programs are custom tailored to the needs of the clients: both the place and the time of departure and arrival and – to some extent – even the route of the tour is negotiable. We are also happy to assist you with any pre- or post-programs connected to a RiverRide tour. 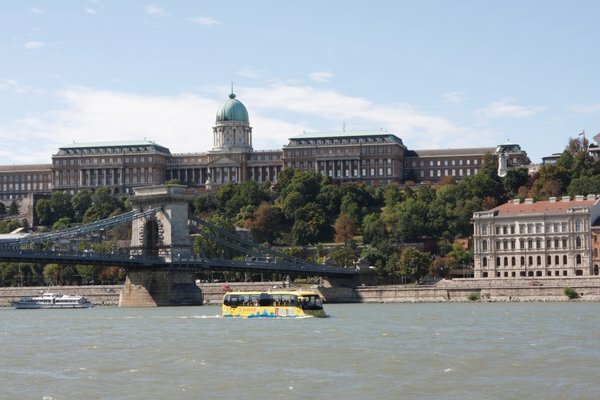 When asking for a price quote, please submit as much detail as possible to assist us in giving you an accurate estimate. 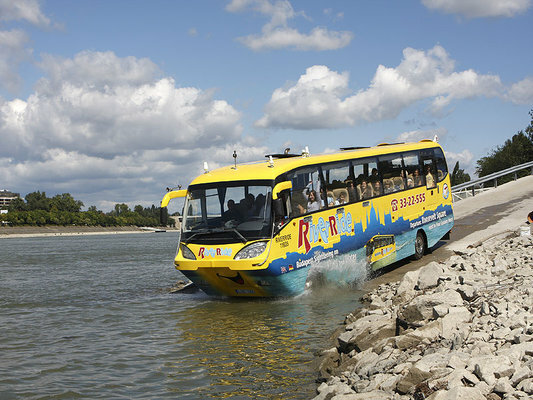 See you aboard RiverRide water bus for an unforgettable splash!